I don't claim any copyrights for this, I'm just lucky i saved it while its there. . . No shade No Hate . . .PLEASE! 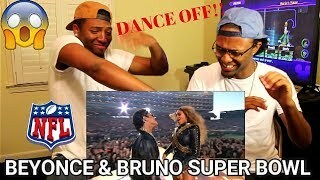 This is for the BEYHIVE!!!! 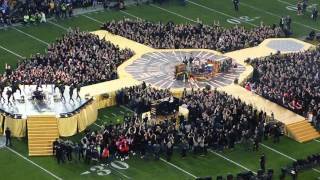 Show de Beyoncé Knowles le 3 Février 2013 lors de la mi-temps du Super Bowl. Un show à en couper le souffle! 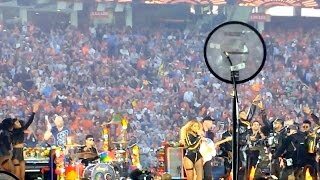 Halftime show, Super Bowl 50: Coldplay, Bruno Mars, and Beyonce -- Levi's Stadium, Santa Clara CA -- 7 February 2016. 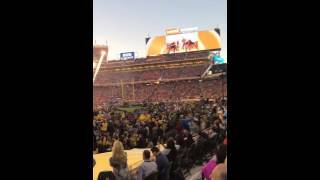 Part 4 - A fan's perspective... excuse the excited dancing camera!! 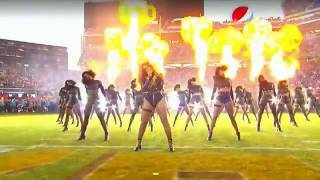 Beyonce's 2016 Superbowl performance with Bruno Mars. 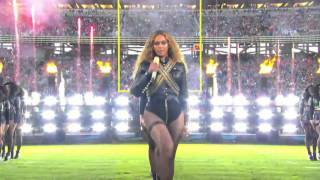 her famous Formation.